Welcome to Marimarshe’ Salons. Escape into a world of total comfort, relaxation, and rejuvenation. Treat yourself to a luxurious experience — you deserve it! Our full service salon & spa will make your stress fade away into a distant memory. Friendly, professional staff will pamper you, renewing your mind, body, and soul. Welcome to Marimarshe’ Salon. Escape into a world of total comfort, relaxation, and rejuvenation. Treat yourself to a luxurious experience — you deserve it! 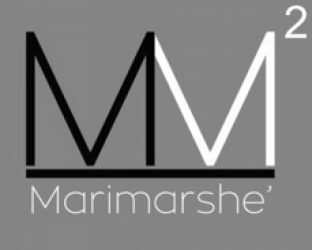 2251 S Michigan Ave. 5229 S Woodlawn Ave.
At Marimarshe’ Salons, we know how important your services are to you and we work very hard to keep our prices affordable and our quality of service exceptional. All our staff are fully trained in the latest techniques of makeup, nails, threading, lashes, hair styling, cutting and coloring. They can offer both classic and contemporary details for men, women, and children alike. Let us provide a service for a special occasion, such as wedding, dance or prom, we can create the right look for you.